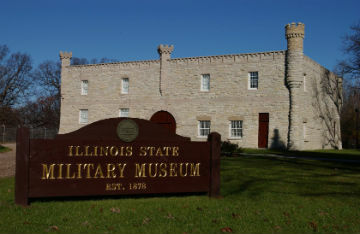 Welcome to the Illinois State Military Museum! 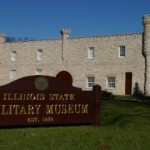 Museum at Camp Lincoln in Springfield, Illinois. One Response to Welcome to the Illinois State Military Museum! Recently took my junior high classroom through the museum. We had a great time and the kids loved it! Most importantly they learned about their state’s military history at the same time.